How much of Jonathan Frakes's work have you seen? 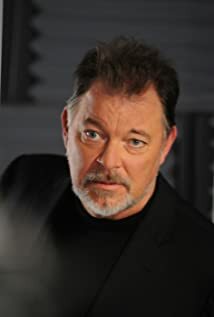 Jonathan Frakes / Festival's M.C. - A Divine Madness (1984) ... Arthur Krock Jr.
- The Lost Sheep (1979) ... Ashley Longworth Jr.
- The Legacy (1979) ... Ashley Longworth Jr.